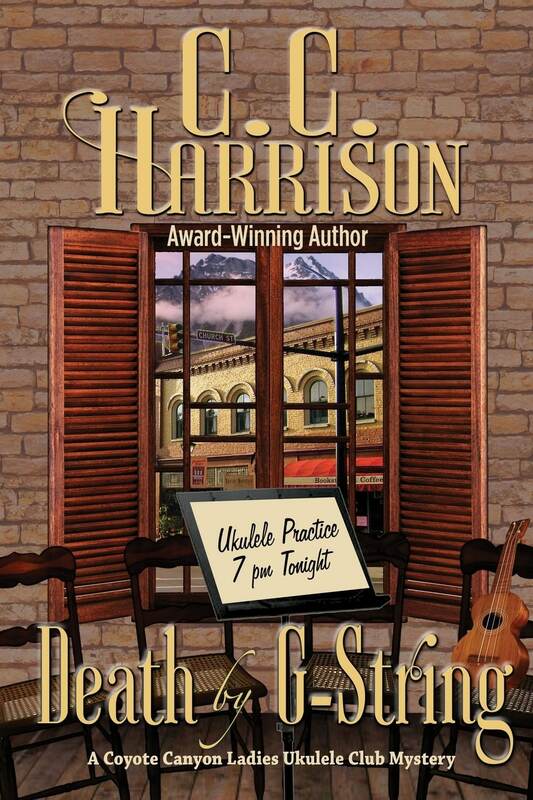 The Coyote Canyon Ladies Ukulele Club is gearing up for a ukulele competition when their flamboyant star player, Kiki Jacquenette, is found strangled to death with a ukulele G-string. Not only is a first place win in jeopardy, the entire folk music festival is put on the verge of collapse. A murderer on the loose is sure to keep tourists away. Canyon Chronicle editor Viva Winter had hoped to make Coyote Canyon the folk music capitol of the Colorado mountains, and was also trying to raise money to help repay the townspeople bilked by her father’s phony investment scheme. With much to be gained by the death of her father’s largest investor, Viva soon comes under suspicion, so must uncover the truth before her whole life turns into a sour note, and a tourist trade boom falls flat. 2019 Colorado Humanities Book Award Mystery FINALIST! Investigative journalist Keegan Thomas is living a nightmare of guilt and grief since her little girl, Daisy, was kidnapped practically in front of her eyes. When the police investigation stalled, she turned her grief to anger and buried herself in her work searching for missing children, her own included. The result was an award winning series of articles on unsolved child abductions. Then came the inevitable burn-out. 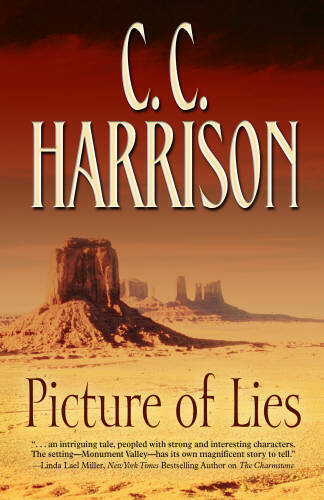 On what is supposed to be a working vacation, Keegan travels to Monument Valley on the Navajo Indian Reservation seeking the whereabouts of people in an old photograph found in her grandfather’s belongings after his death. Her assignment? Write an upbeat human interest where are they now story for OffBeat Arizona Magazine. But the Indians do not welcome this nosy stranger carrying a picture of their old people, some of them dead. While navigating the mysterious ways of the Navajo, Keegan is told one of the children in the photograph was kidnapped by missionaries and taken to a boarding school. BUT THAT WAS JUST THE FIRST LIE. What follows is a web of deception that stretches back two generations, and the truth Keegan learns about her own family is the most shocking betrayal of all. Nothing can prepare her for the danger she encounters when she becomes the target of a powerful U.S. Senator who will do anything to stop her from telling what she knows about the PICTURE OF LIES. 2012 Next Generation Indie Book Suspense Winner! 2013 International Book Award Top 3 Mystery/Suspense Finalist! 2013 New Mexico-Arizona Book Awards Mystery/Suspense Finalist! PICTURE OF LIES – Sometimes a picture is worth much more than a thousand words. Sometimes it holds a clue to treachery. Child advocate Allie Hudson made some powerful enemies by calling for public oversight on police corruption. Soon, she’s running for her life with Davy Lopez, a seven-year-old child in her care. Fleeing from unknown pursuers, she runs to Beck Williams, the only man she can trust. All she has to do is find him, and hope he’ll forgive her for leaving him without a word twelve years before. Because vengeful ex-cops aren’t the only ones seeking retribution. Someone has set Davy Lopez in their sinister sights, sending Allie and Beck on a frantic race against time to save him. 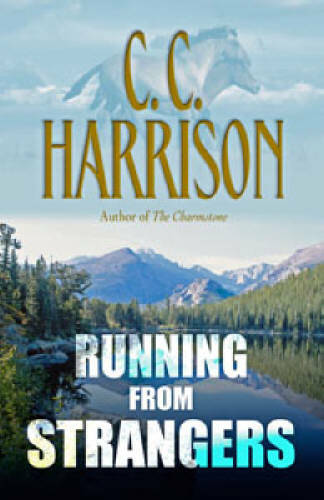 Running From Strangers is a fast-paced suspenseful search for the truth that sweeps the reader across the country to a secluded wild horse refuge and a trendy resort town in the Rocky Mountains. But there is no sanctuary from evil. Against the stunning backdrop of beautiful Southwest Colorado, courageous and engaging characters bring this story of love and survival to a terrifying conclusion. With never a dull moment, the page turning twisty plot surges toward an unforgettable and unexpected climax. 2009 National Readers Choice Award Finalist! After her archaeologist father is killed in a mysterious car crash on the Navajo Indian Reservation, lapsed socialite and museum designer Amanda Bell travels to the remote deserts of Monument Valley to fulfill his last wish—deliver and archive his Southwest literary collection, a gift to the fledgling Navajo Cultural Center. To Navajo Durango Yazzie, her arrival is unexpected and intrusive. For one thing, she sticks out like a tall cool glass of lemonade in an espresso bar. For another, she’s a daily reminder to an uneasy community of the fiery car crash in the desert and the body still out there never properly put to rest. Amanda is unprepared for the culture shock of reservation life, a culture Durango is recommitted to preserving after having turned his back on his heritage in his youth. Bitterness had chased him from the reservation, but it was the hard lessons he learned outside that sent him back. Now he wants only two things: to teach Navajo youth the importance of preserving their heritage—a heritage he once denounced—and stop a neighboring landowner from claiming Yazzie land. Amanda’s days spent cataloging dusty journals, diaries and books are suffused with threats, rumors of scandal, sullen and secretive teenagers who spend too much time in the desert, a scheming small town newspaper editor who knows everything but tells nothing, and a menacing presence watching her every move. Does an ancient charmstone really have the power to protect her from unseen enemies? 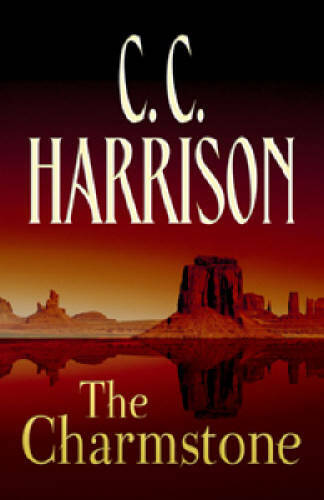 This story of mystery, history and love carries the reader deep into the breathtaking landscape of Monument Valley and provides a glimpse of Navajo culture. Readers will be swept along as Amanda and Durango unearth unsavory truths and come to grips with where they belong in the world. 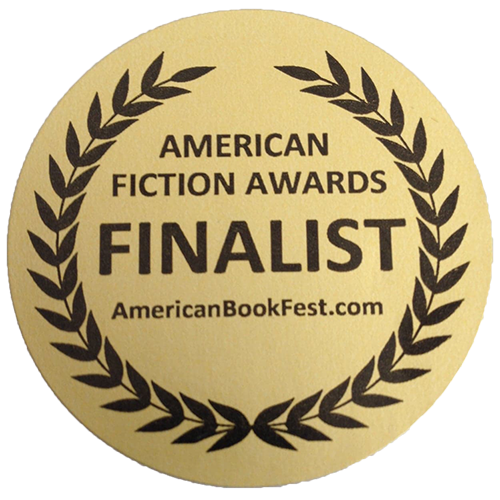 2008 Golden Quill Best Romantic Suspense Winner! 2008 Golden Quill Best First Book Winner! 2008 Colorado Award of Excellence Finalist!